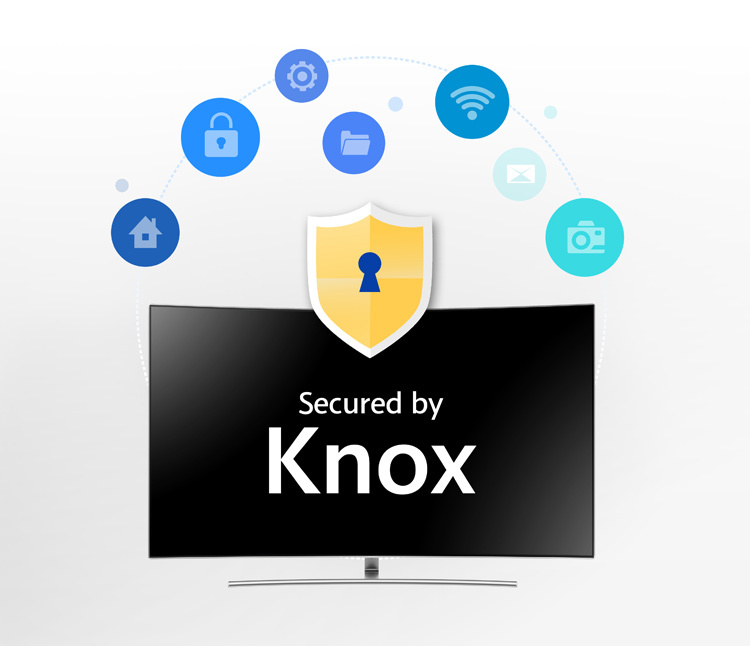 Samsung’s 2018 Smart TVs will integrate Samsung Knox security technology earning them the Common Criteria (CC) certification for three consecutive years. The Checkout payment service has also been certified by the Payment Card Industry Data Security Standard (PCI DSS). Samsung has been focusing on Smart TV security after reports of hacking in the past showed that these television sets are vulnerable to exploits. Samsung says Knox technology for TV “implements a hardware root of trust security architecture which incorporates security features across the TV platform stack.” The implementation detects and removes malicious apps that steal sensitive info. Moreover, the TVs support McAfee’s security application optimised for Smart TVs that was released last year in April. Samsung is showing a lot of tech at CES. You can follow CES-related announcements here.